for $264,900 with 3 bedrooms and 2 full baths. This 1,288 square foot home was built in 1983 on a lot size of 9161.00 Sqft. When Opportunity knocks... Answer it!! There is a ton of potential in this home and Who wouldn't want to live on Park Ave? Talk about Location Location Location! 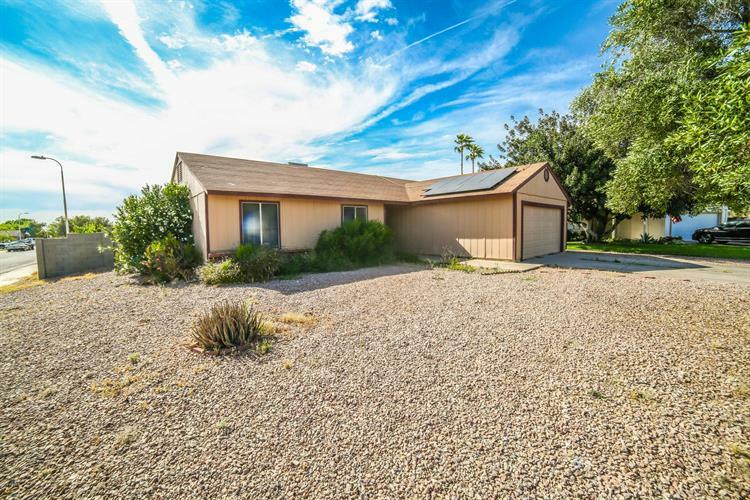 This 3 bedroom 2 bath single level home located is in the HEART of Chandler between the 101 and I-10 and sits on a Corner Cul-De-Sac Lot. Inside features an open great room floor plan, tons of counter space and cabinets. Come see what you could do with this home today. 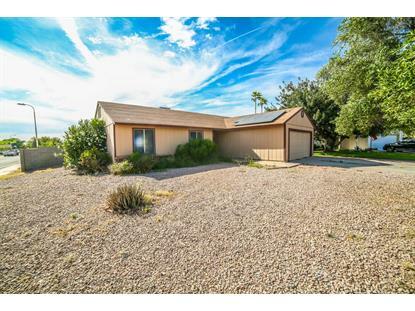 ***Lowest Priced 3/2 Single Family Home in ALL of 85226*** Oh yeah... and NO HOA!!! Schedule your showing TODAY!